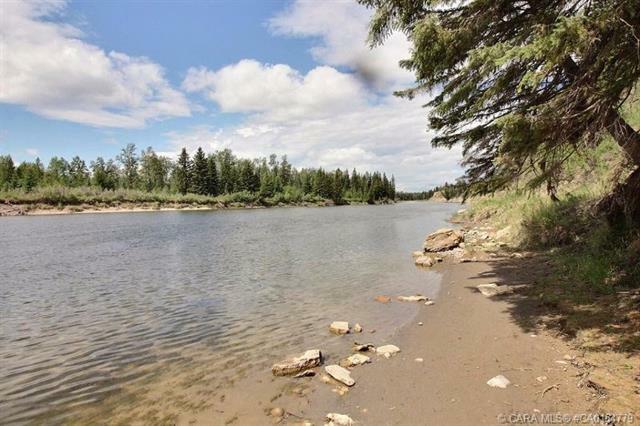 Enjoy complete privacy with this RIVERFRONT acreage! 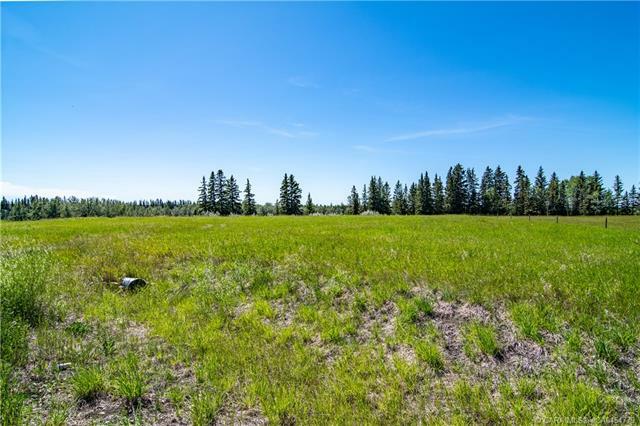 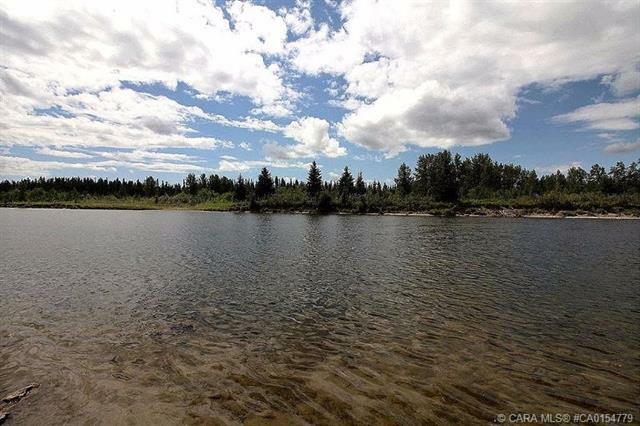 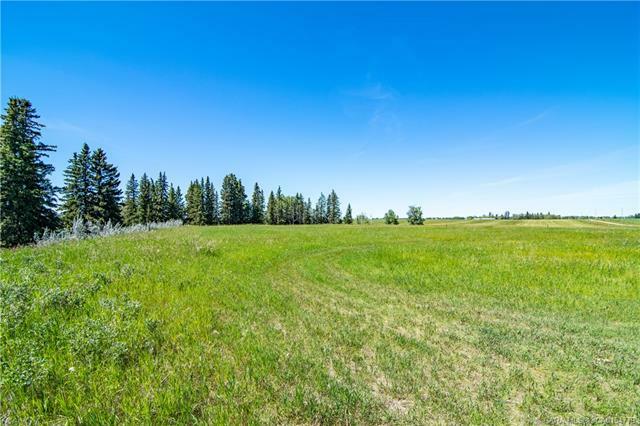 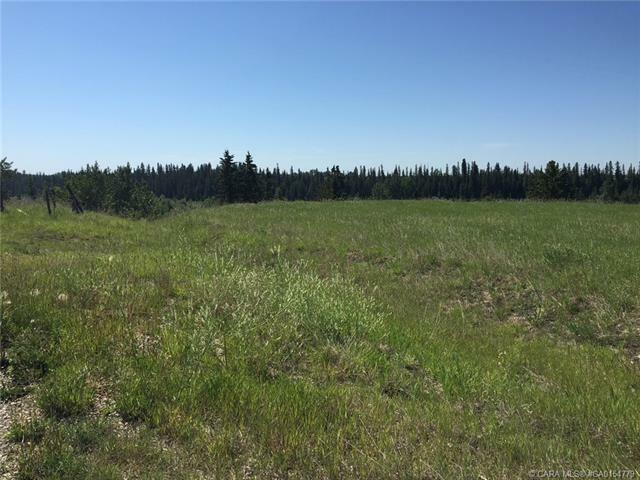 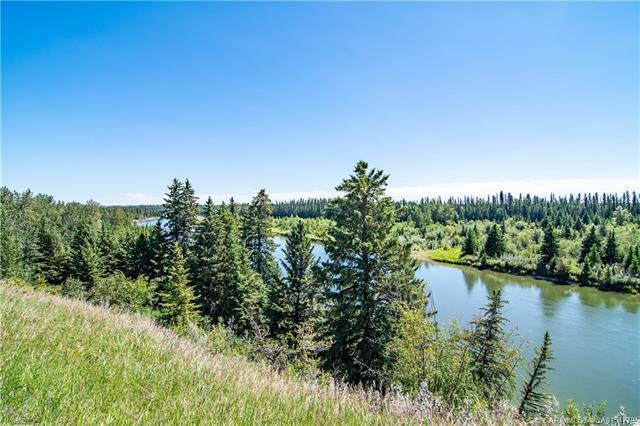 Convienantly located only 7 minutes to Innisfail this 3.11 acre property has so much to offer! 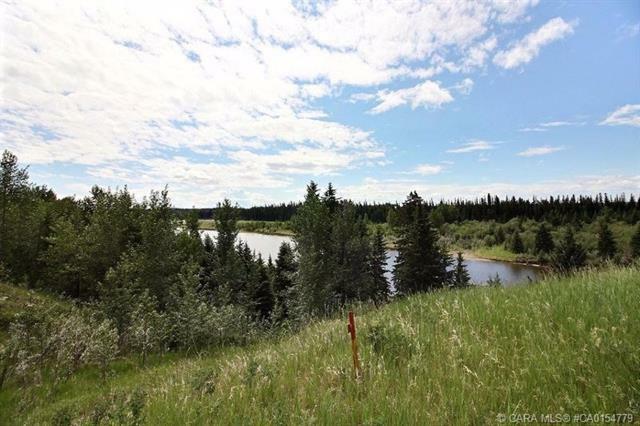 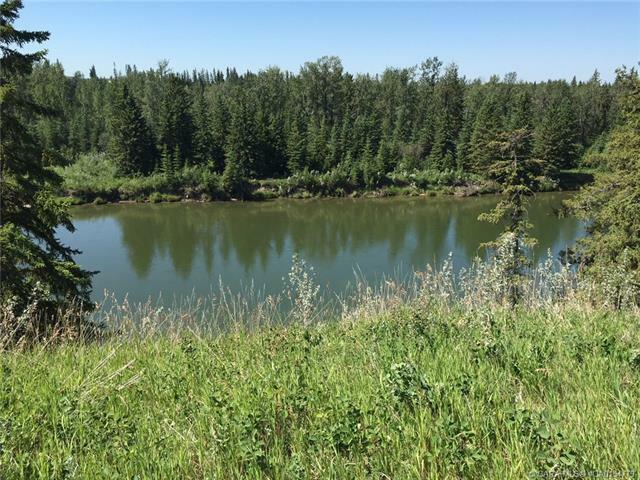 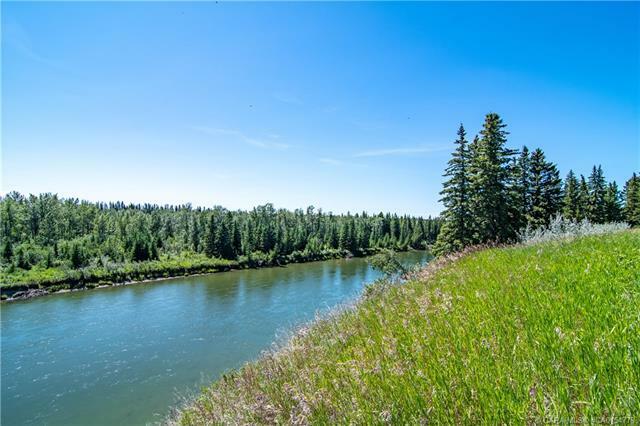 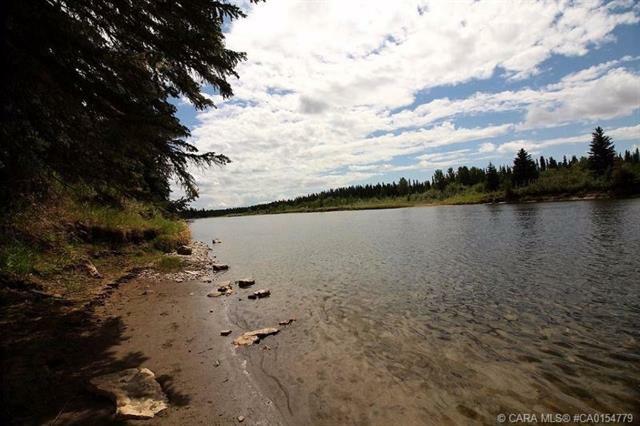 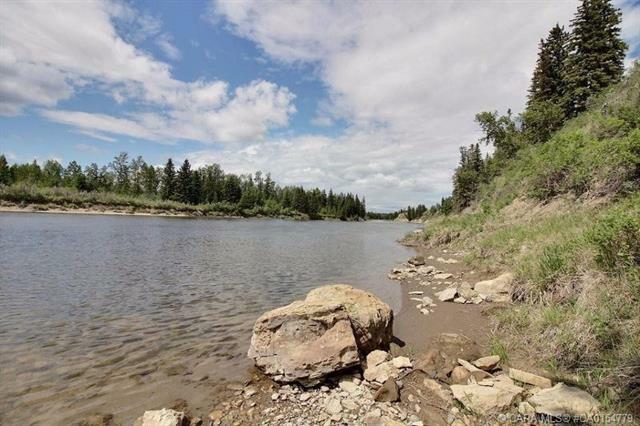 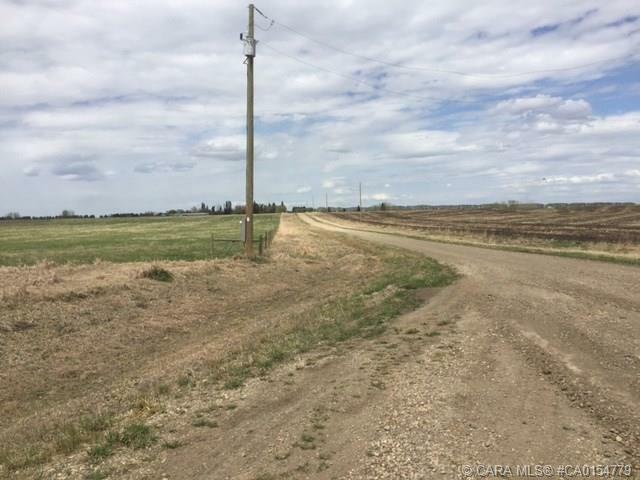 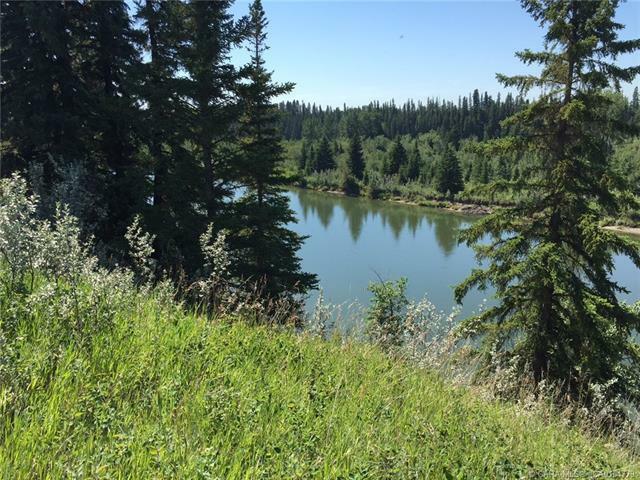 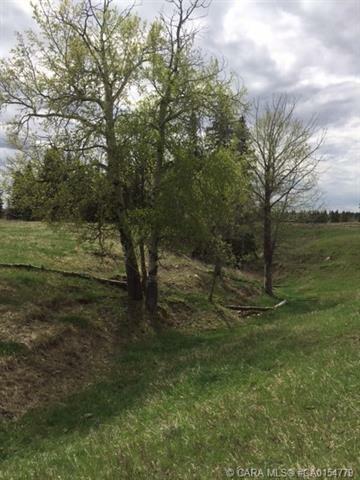 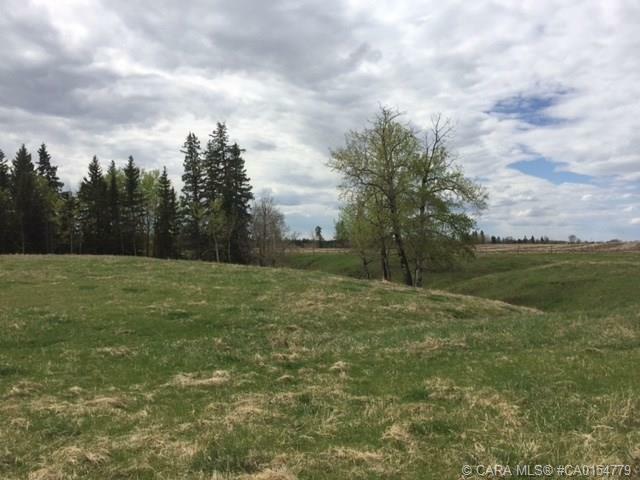 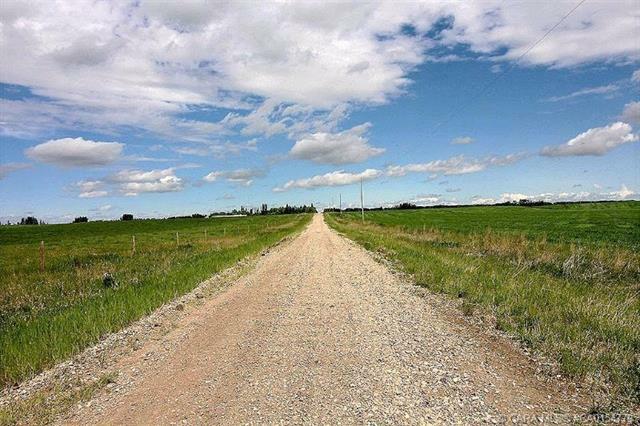 Located at a dead end road the acreage features panoramic views of the beautiful RED DEER RIVER. 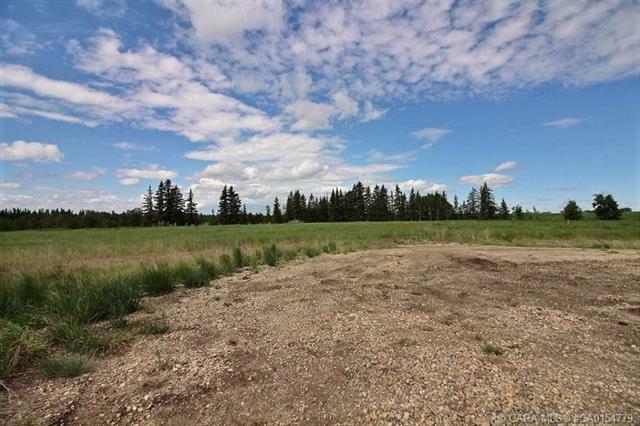 The tranquil, relaxing property is the perfect site to build your dream home. 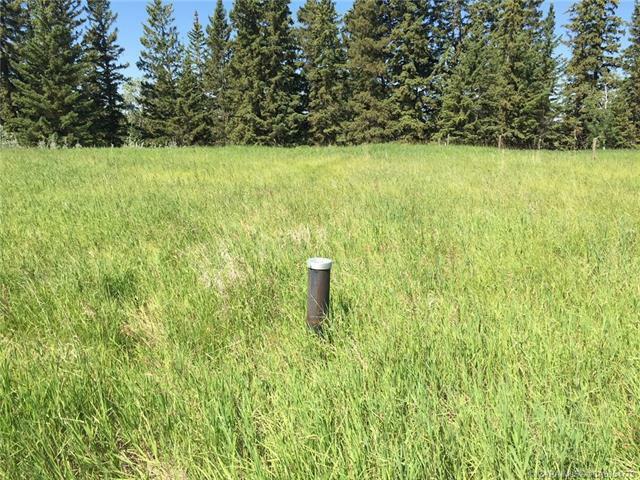 Power (installation payments of $120/mo), approach and water well (40 GPM) are already done.